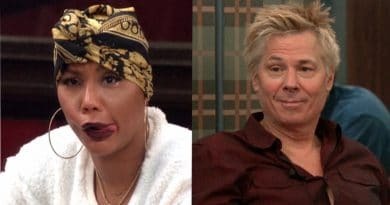 ‘Celebrity Big Brother’: Who Won CBB US 2 And The $250,000 Grand Prize? 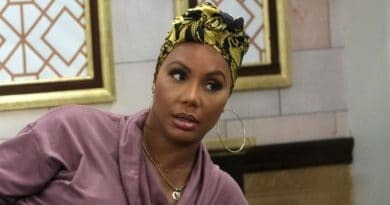 On Celebrity Big Brother, Tamar Braxton’s plans are up in the air–she could eventually target Olympian Lolo Jones! 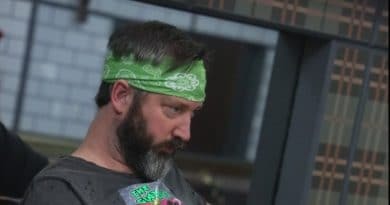 A spooky Celebrity Big Brother Head of Household competition puts Tom Green in power, and Tamar Braxton receives a new power. 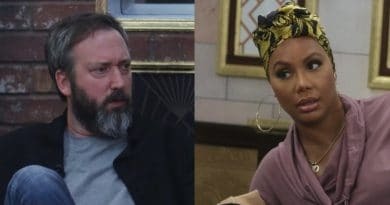 ‘Celebrity Big Brother’ Spoilers: Tom Green Paranoid – Tamar Braxton Gets Publicist Power? 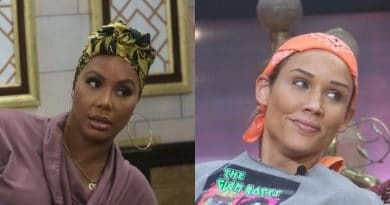 ‘Celebrity Big Brother’ Spoilers: Tamar Braxton and Dina Lohan Nominated For Eviction – Backdoor Plan In Place? 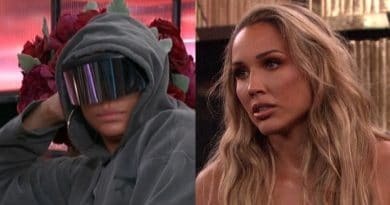 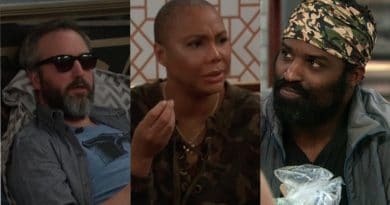 Celebrity Big Brother spoilers reveal Ricky Williams is causing drama in the CBB US house with both Tom Green and Tamar Braxton. 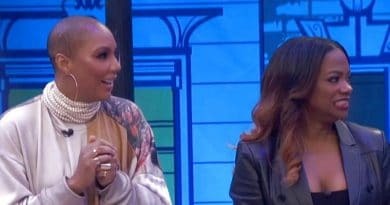 ‘Celebrity Big Brother’ Spoilers: Tamar Braxton Has Meltdown Over Lock Up – Revealed to be BB Super Fan? 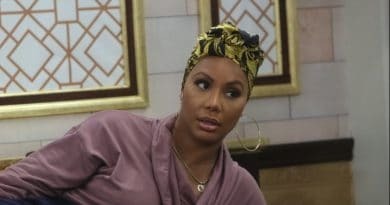 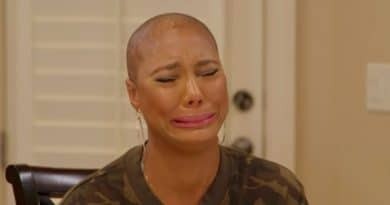 Celebrity Big Brother spoilers show Tamar Braxton appeared to have a meltdown over being on lockdown while sequestered. 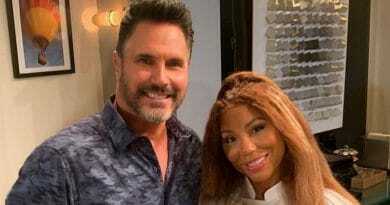 ‘Celebrity Big Brother’ Official Cast List: Dina Lohan, Tamar Braxton, Kandi Burruss, Tom Green and The Mooch! 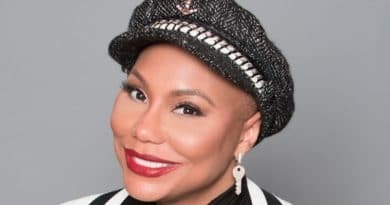 Braxton Family Values’ Tamar Braxton is back. 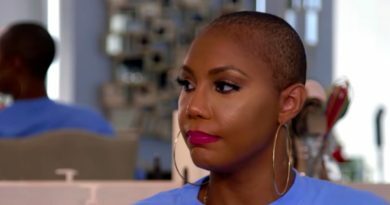 Iyanla Vanzant sat down with the Braxtons to try and heal wounds. 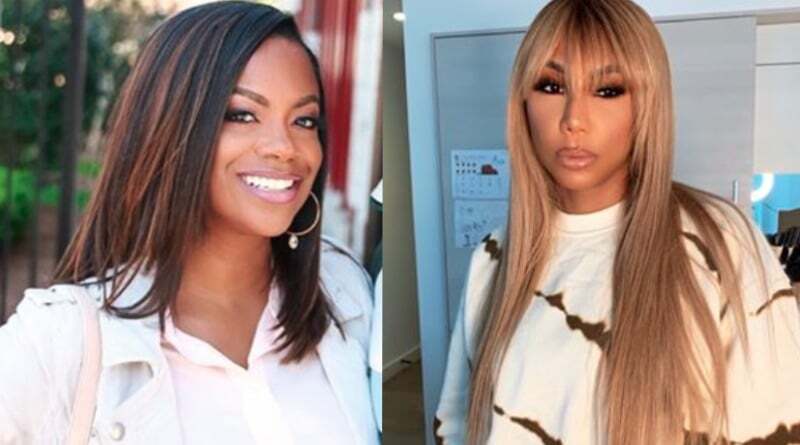 Will it cause a lawsuit? 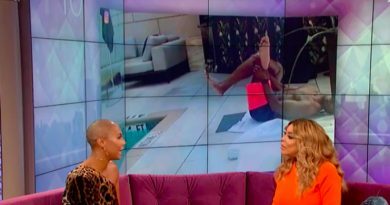 The Wendy Williams Show featured Tamar Braxton talking about abuse, her new boyfriend and why she filed for divorce from Vincent Herbert. 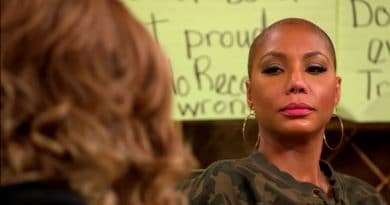 Braxton Family Values: Traci Braxton, Tamar Braxton, Towanda Braxton, Toni Braxton, and Trina Braxton back on camera.